According to the Lake County News-Sun, the intersection of Grand Avenue and Hunt Club Road could be seeing changes, as it is viewed as one of the most dangerous intersections in the county. The Lake County Board approved a $370,173 contract with Chicago-based Stanley Consultants to conduct a preliminary engineering study to identify potential safety improvements at the intersection. The report stated that the most likely change will involve a designated left turn signal for north and south bound drivers turning from Grand onto Hunt Club. There will likely be construction in the area, but there is plenty of vacant land in the area, which can accommodate an expansion of lanes. 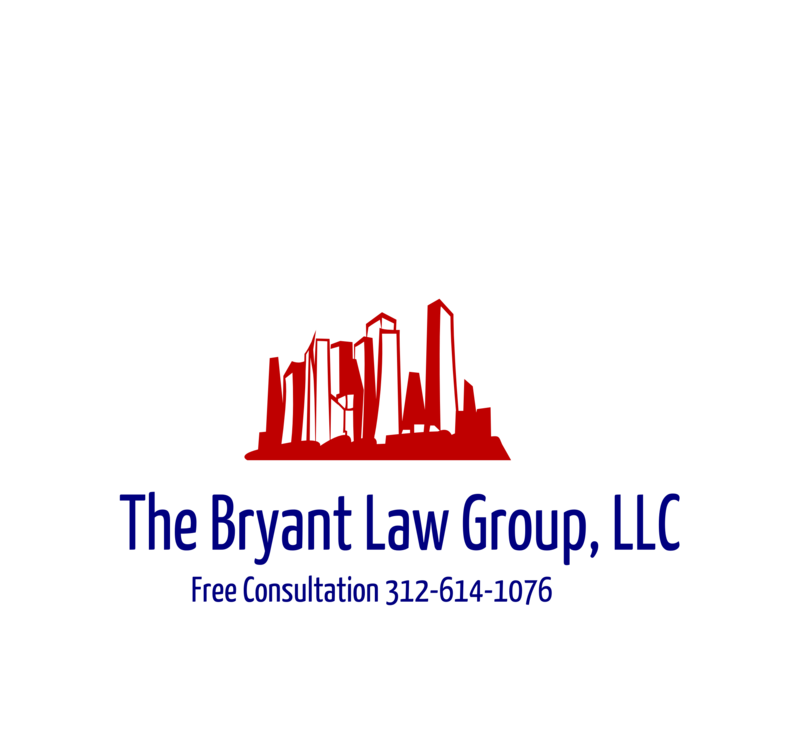 If you someone you love has been seriously injured in an Illinois car crash or Illinois truck accident, then call Chicago personal injury lawyer, Aaron J. Bryant, for a free legal consultation at 312-614-1076.